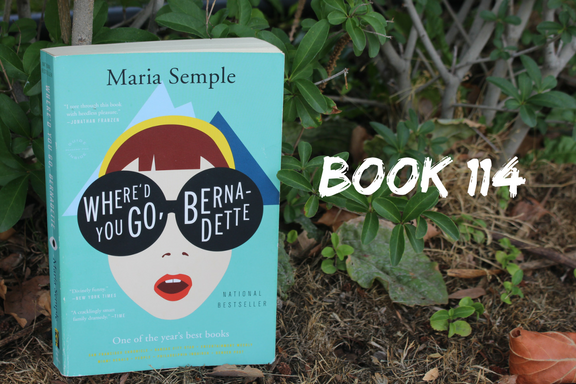 500 Books: Book 114: Where'd You Go, Bernadette? "Mom disappears into thin air two days before Christmas without telling me? Of course it's complicated. Just because it's complicated, just because you think you can't ever know everything about another person, it doesn't mean you can't try. It doesn't mean I can't try." I'm big into both the page (obviously) and the screen. Some things work beautifully in one medium, but not nearly as well in the other. Some, like Game of Thrones, manage to be fantastic both ways, but those are relatively few and far between. There's a reason The Great Gatsby has had such a hard time being adapted well as a movie...the story isn't hard, but that elegant expressed feeling of longing and loss is hard to depict visually. And the madcap antics of Arrested Development are so dependent on amazing cast chemistry and perfect comic timing that in another format that another format would likely collapse that souffle. Arrested Development is a perfect one to mention here, since the author of Where'd You Go, Bernadette, Maria Semple, previously wrote for that show. In Bernadette, she uses the same kind of absurdist humor lens to tell the story of Bernadette Fox, a deeply unhappy wife and mother living in Seattle with her Microsoft-rockstar husband, Elgin Branch, and their daughter, fiercely intelligent and independent Bee. Bee was promised whatever she wanted if she achieved perfect grades at her private school, and she claims as her prize a family trip to Antarctica. This is a problem for Berndadette, whose anxiety and depression has manifested as intense agoraphobia. In an effort to make her daughter happy, though, she engages an Indian virtual assistant to help her both prepare for, and as the trip grows nearer and her fear of it grows, avoid the trip. Her decompensation, including a feud with the busybody mother of one of Bee's classmates, finally breaks through her husband's workaholic fog and he prepares an intervention to confront her, from which she escapes, prompting Bee's search for her (and the title, of course). It's a satire of the original tech bubble scene, Seattle, complete with a prep school consultant engaged to attract the "Mercedes parents" to the school, a self-help group called "Victims Against Victimhood", and Elgin's status as a TED talk celebrity. And I know a lot of people who loved this book and found it outrageously funny. But the central family story is where it failed hard for me. I think we're supposed to be giggling at Bernadette's "antics" and her clueless husband's attempts to "deal with" them. 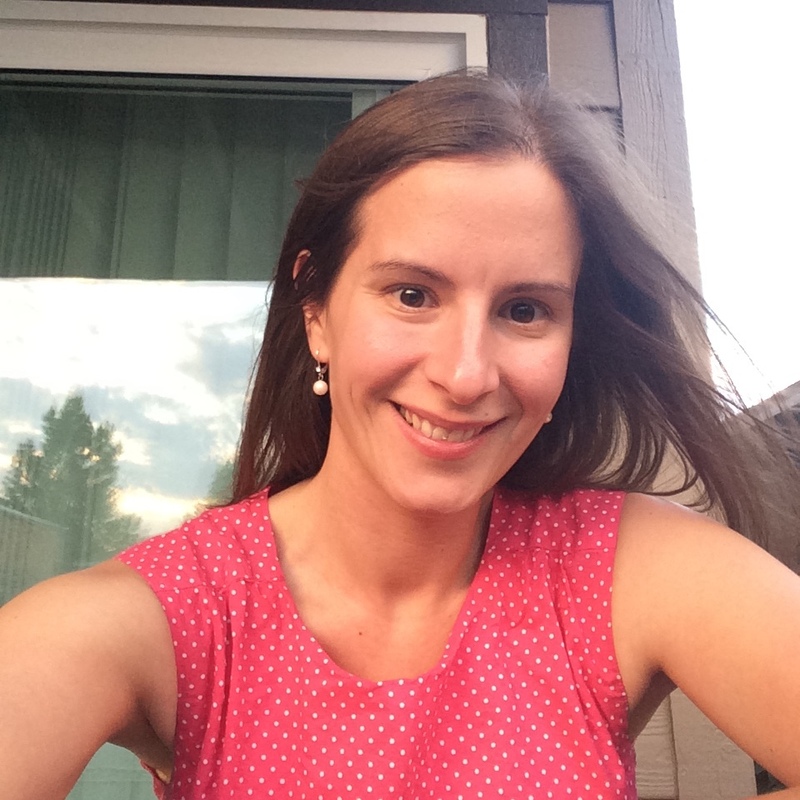 But all I saw was a story about a tightly wound woman whose deepening unhappiness with the environment in which she found herself should have long since been noticed by her husband and dealt with as a family. Instead, he's spent years ignoring her worsening problems to bask in workplace glory and develops an inappropriate relationship with his secretary, who he tries to bring to his wife's mental health intervention? What? This is supposed to be funny? Then again, Arrested Development on paper would probably rub me all wrong, too. After finishing it, I actually found myself wishing I'd seen it as a movie first, because I think the right cast could mine real comedy gold from it. But as it was, I thought it was playing a genuine, understandably developed mental health crisis as being the sufferer's fault, laughing at her rather than with her. I don't think that was the intention, at all, but I couldn't shake that reading. If you like Arrested Development-esque zany humor, you'll probably love this book...I'm honestly the only person I know who didn't. But it wasn't for me and I can't in good faith recommend it. Tell me, blog friends...did you like Arrested Development? I've never heard of, let alone seen, Arrested Development but I can tell you that I had the same issue you had with family dynamics and mental illness in Where'd You Go, Bernadette?. It's not a laughing matter.